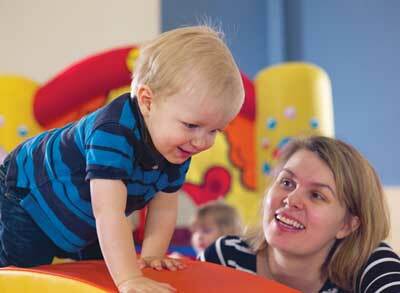 Welcome to Toddler Sense Multi-sensory adventures from 13 months to 4 years! 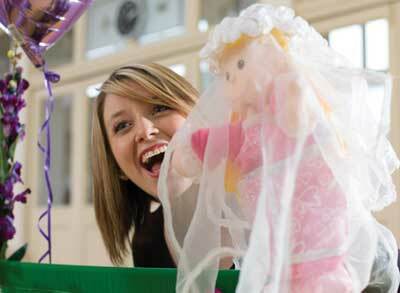 Multi-sensory adventures for busy people from 13 months to 4 years! 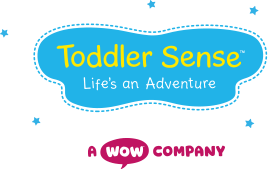 Welcome to Toddler Sense - a whole new world of sensory stimulation, play, fun adventures and learning for your toddler or child. 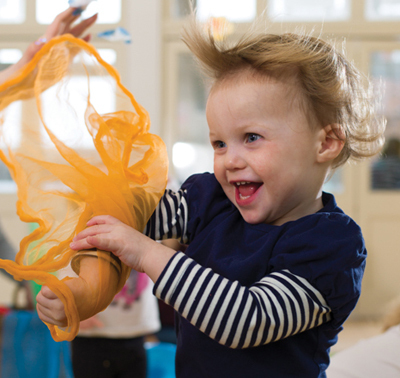 And when your toddler or child has finished exploring, a whole new world of adventure begins with our mascot, Tod!